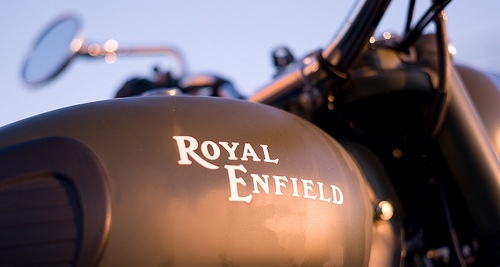 Royal Enfield, India’s oldest motorcycle company, will add capacity by half but this may not be enough to reduce the 10-month waiting period for the iconic Bullet, said Chief Executive Venki Padmanabhan. 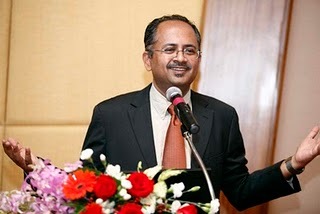 “We have to increase the capacity further in Chennai and (we are) in the process of setting up a 150,000 units greenfield facility at Oragdam, near this city,” he said, addressing analysts. Royal Enfield, owned by Eicher Motors, sells five models of the Bullet – Classic 500, Classic 350, Thunderbird Twinspark and Bullet 350 UCE. In southern parts of India, the waiting period for Classic 350 model is around 10 months, said Padmanabhan. In the 9 month calendar period ended September 2011, Enfield sold 55,615 bikes -- more than what it sold in 12 months last year. It hopes to end the year with sales of 75,000 vehicles. “For the first time, we sold over 20,000 motorcycles in the last quarter, up by 57 per cent over the same quarter last year,” said Eicher Motors Managing Director and chief executive Siddhartha Lal. He said the company is working on improvements on the bike. It is importing batteries from Italy. A key bottleneck is paint which the company outsources. “Our paint shop factory will be the first important thing to come up in Rs 350 crore Oragadam plant”, said Lal. The new facility will be ready by the first quarter of 2013.